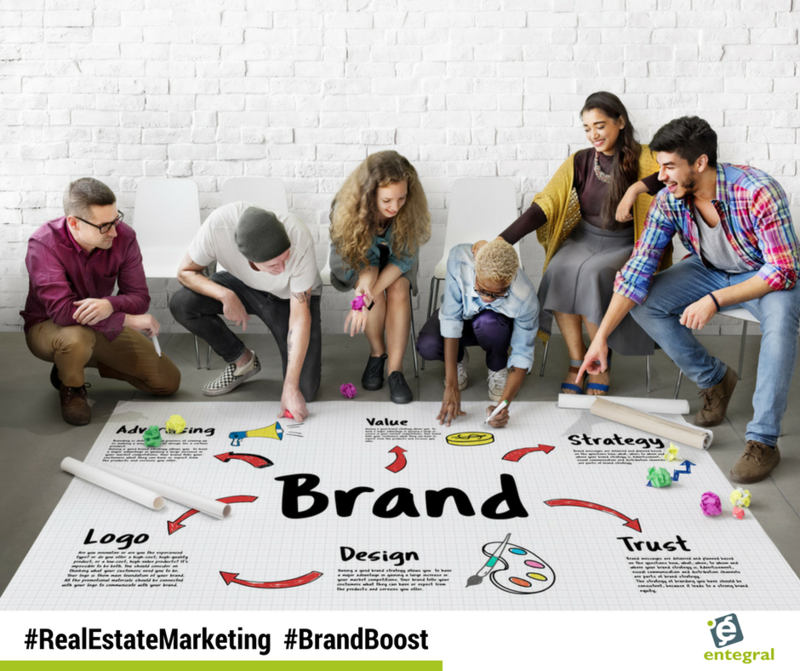 Is it time for a real estate brand boost? The look and feel of your marketing materials can influence your business a lot more than you think - but how do you know whether or not it is time for a boost? The simple answer - if you are looking at your marketing materials and they are not reflecting your brand now or even worse if they are sporting outdated information it is time for a boost. If you have outdated information on your marketing materials it is fairly obvious where you should start, if however you just need to refresh your brand to fit with the times, figuring out where to start is a bit like a simple science experiment. This means that you should have a look at your marketing materials and find the problem - is your brochure too cluttered, do the colours feel bland or overpowering - once you have identified the problem, you can use the guidelines below to boost your brand. Less is more: Do not try to tell everything about you and your business in a tiny space; this clutters the design and suffocates the most important message. Research the style that you want to present: Look for examples and perhaps create a Pinterest board or portfolio to reference. This includes colours, fonts, and photography. Take screenshots, rip pages from magazines, and narrow your focus on what attracts your attention. Check with your brand for specific guidelines and restrictions. 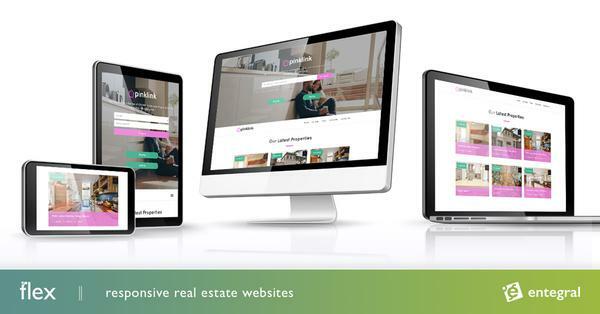 Request a quote from Entegral on a new logo, custom brochure design and responsive website. Remember that your design shouldn’t just appeal to you, it should appeal to a general audience. It should tell a story, but should not be so busy or crammed with information that it is not pleasant to look at. Embrace white space.